Joyleen Hobson longtime resident of Pocatello returned to her heavenly home Saturday October 27th, 2018. She was born December 24th, 1935 in Downey, Idaho to S. LeRoy and Orissa Salvesen. She grew up in Downey and helped her father and brothers on their family farm. She attended school in Downey and graduated from Downey High School. On March 4th, 1955 she married Alton J. Hobson. Their marriage was later solemnized in the Idaho Falls LDS Temple. Alton owned and operated several service stations in Pocatello and Joyleen worked along side her husband during this time as well as raising 3 kids and being a homemaker. She then attended vocational training at ISU and became a Certified central supply technician and started her 25 year career at Bannock county hospital. She was a hard worker and loved her job. 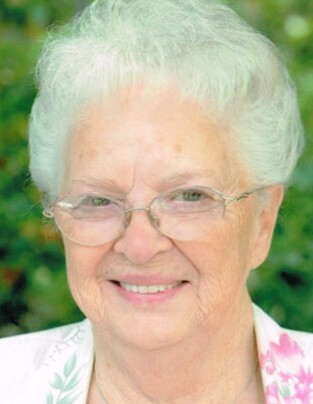 Joyleen was an active member of the Church of Jesus Christ of Latter day Saints. She served in many callings including Relief Society presidency and later in life as a family history consultant. Joyleen was a fantastic cook, seamstress, and homemaker. She would often be asked to make rolls, cinnamon rolls and fried chicken by any guests visiting her home. Alton and Joyleen spent their free time camping and fishing. Joyleen loved shopping and traveling to see new places. Her greatest joy and happiness came from her family. Survivors include Son Danny (Denise) Hobson Blackfoot, daughter Cindy (Tony) Kudla Pocatello and Granddaughter Kalynn (Zach) Johnson Orem, Utah Brother Clayne Salvesen West Jordan Utah And 8 grandchildren and 9 great grandchildren. She was proceeded in death by her eternal companion Alton and her loving daughter Kayla, her parents, 2 brothers and 1 Sister and a granddaughter Martha. 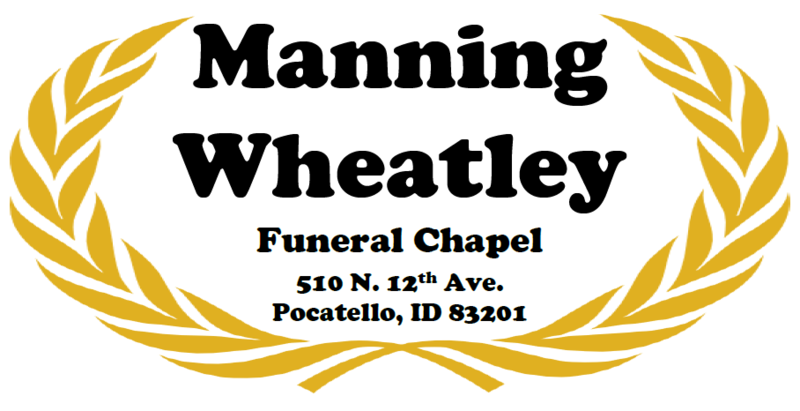 Funeral services will be Saturday November 3rd at 11am at the Pocatello LDS Caldwell Park Ward Chapel (East Lewis and South 7th) with Brother Ririe officiating. Interment will be in Downey Cemetery. The family will receive friends Friday evening from 630 pm to 8pm at Manning-Wheatley Funeral Chapel, 510 N. 12th and Saturday from 10am to 11am at the church.